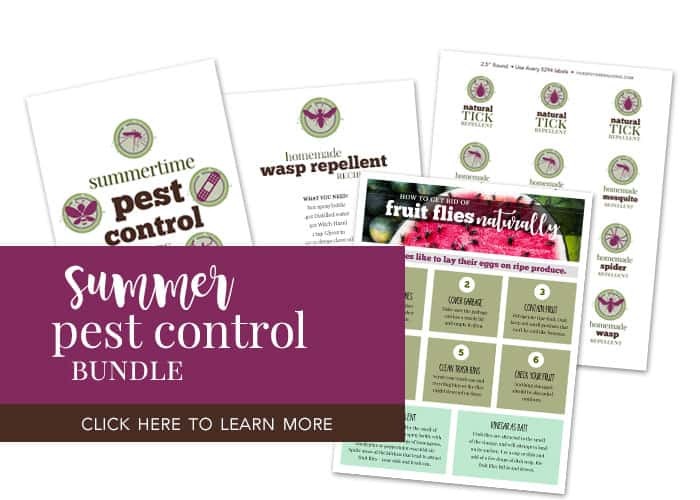 Do you know the first step in natural pest control is to prevent wasp nests around your home and yard? 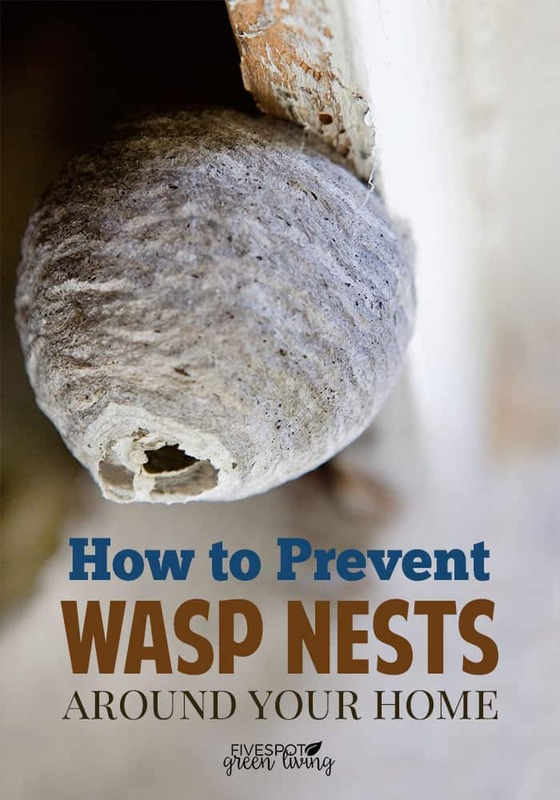 If you can actually prevent the wasps from building the nests in the first place, then you have less to worry about. 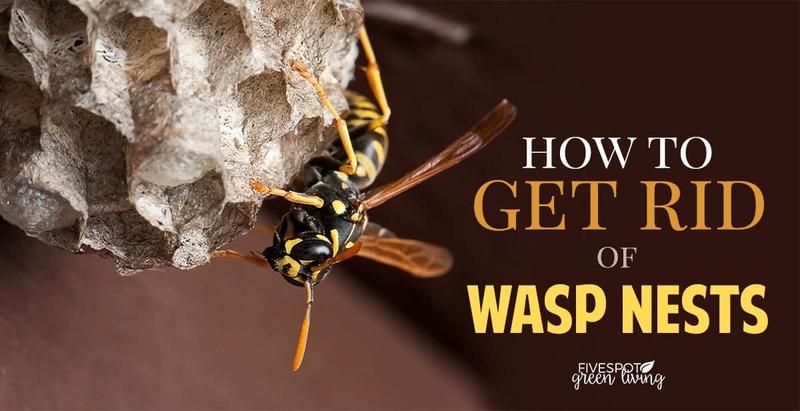 We’ve talked a lot about getting rid of wasps without chemicals and getting rid of wasp nests naturally, but how about keeping them away in the first place? It’s usually best NOT to kill the wasps but send them off in a different direction from your home. They are beneficial to get rid of other crop-killing insects so farmers actually prefer not to kill the wasps. How are the wasp nests built? 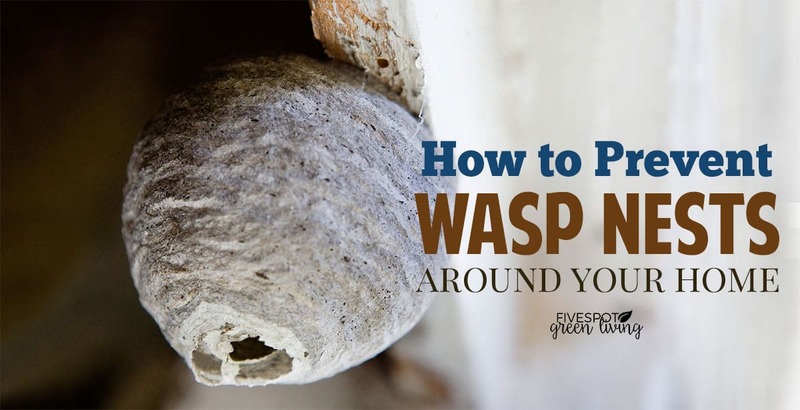 Place decoy wasp nests around your home. Wasps don’t like to nest near other wasp nests, so the fake ones will trick them into staying away. Decoy nests are a safe and environmentally friendly alternative to using pesticides. Move hummingbird feeders away from your home – try hanging from a tree instead of on deck or porch. 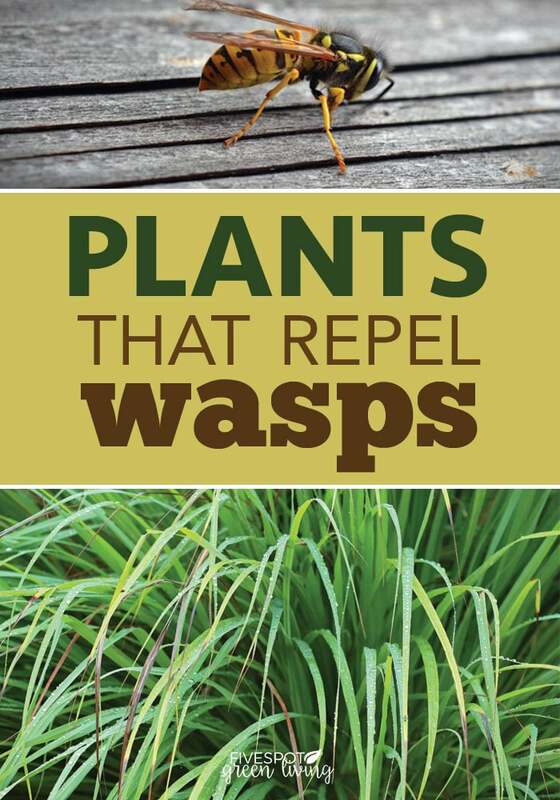 Place wasp-repelling plants around your home and porch. Try painting your porch ceiling light blue to discourage wasps from building nests. The insects will feel like it is the open sky and the wasps will not bother with it! 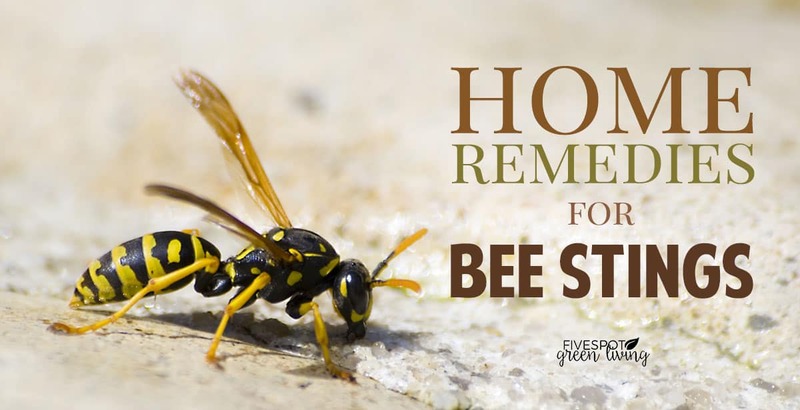 You might want to consider painting a wood deck or porch with a smooth paint or finish that wasps won’t want to nest on. Great tips! Living near the lake we tend to have wasps in abundance; on all our patio furniture, the house, everywhere. I’ll have to try some of these. Pinned. These are great ideas. Thank you for sharing at Inspire Me Monday. Blue paint! This makes me wonder if this is the reason so many porch ceilings are painted blue!